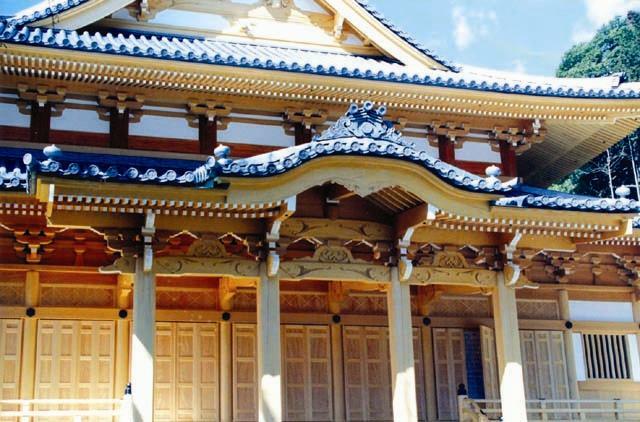 Welcome to Long Hoh Enterprises Canada Ltd.
Temple Construction Timber: Traditional Japanese temple Construction requires the finest material and workmanship. 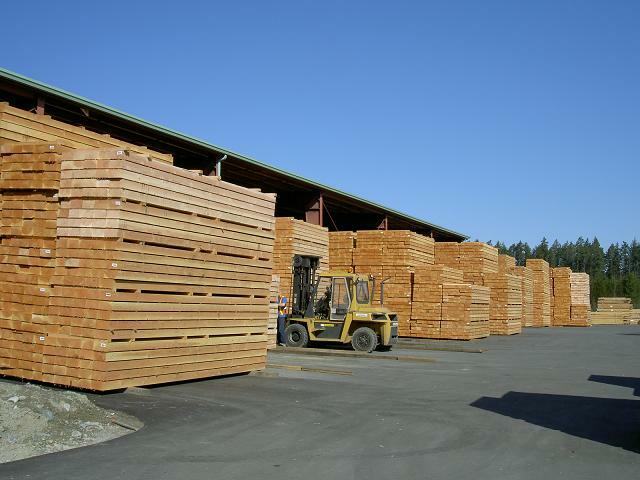 Long Hoh is able to supply the finest custom cuttings that suit the customer's specification of temple components. 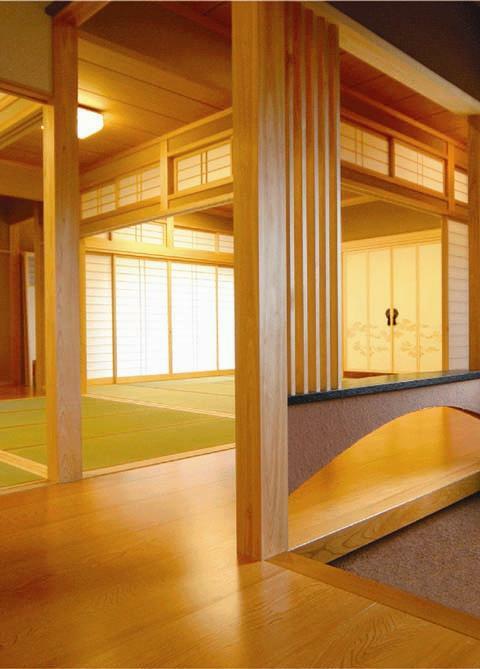 Timber Framing: Long Hoh has been producing top quality Douglas Fir posts and beams (Hirakaku) for the "Traditional" Japanese housing market as well as other markets including Europe, Asia, and North America. Appearance Products: Long Hoh is also specialized in manufacturing lumbers for appearance products: Fine grain clear V.G lumber, finger-jointed edge-glued panelling and flooring, wood carving products, and other wood products.